More productive than ever. The Dell P2717H brings a different level of productivity to the work place without sacrificing comfort and convenience. 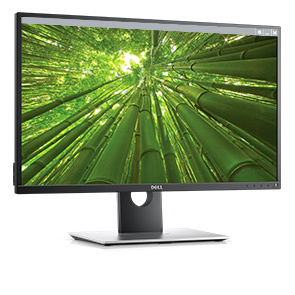 14.4" x 24.5" x 2"
Dell P2717H - LED monitor - Full HD (1080p) - 27"